I am very fortunate and thankful that I chose to study in Berlin. The city has so much to offer in the form of history, music, food, and activities. One thing to note is that Berlin prefers transactions the old-fashioned way: with cash instead of credit card. Make sure to always have euros ready because many places do not take credit card. It is almost overwhelming how much there is to do especially when the weather is getting warmer. I struggle between going to my favorite food places and trying new places. 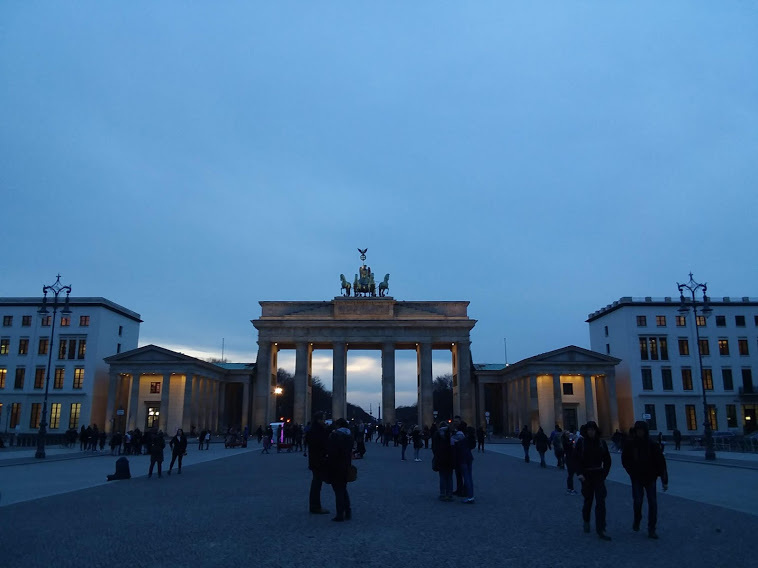 In most of the classes at IES Abroad, there are field trips to the museums and memorials around Berlin. The field trips are very informative and are to places I would have visited myself anyways.